Please do not submit a Quilting Service Order until you are ready to ship your quilt. Order submissions do not hold your place, quilts are added to our schedule in the order in which they arrive. 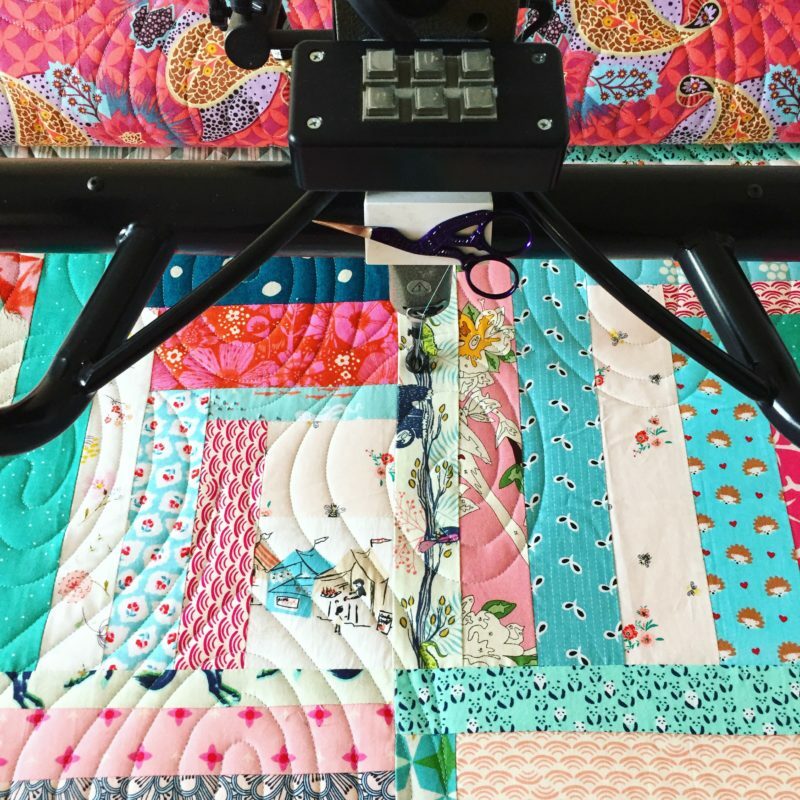 Enter the width and length of your quilt in inches. I will send my own. Click here to view available backing fabrics. As a courtesy, I will trim away the excess batting and backing around your quilt. Trimmings will be included in the return package. If you haven't already, please review the Quilt Prep Instructions page before submitting your request. I have read and understand the Quilt Prep Instructions.